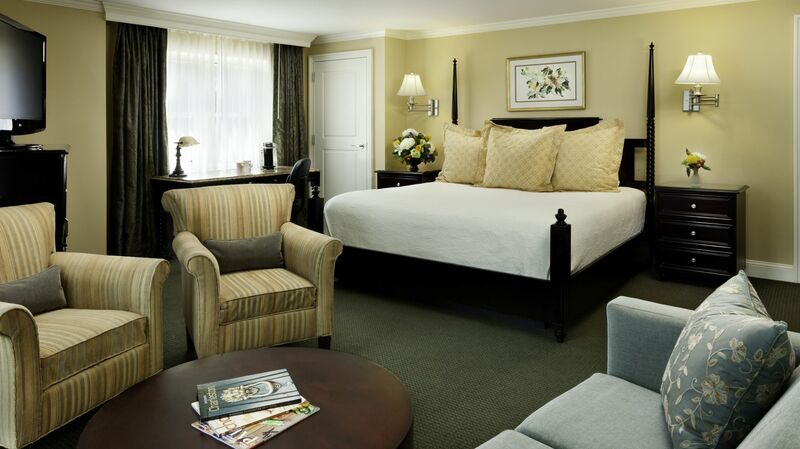 Accommodations — Accommodations, Rooms, and Suites at the King Charles Inn. 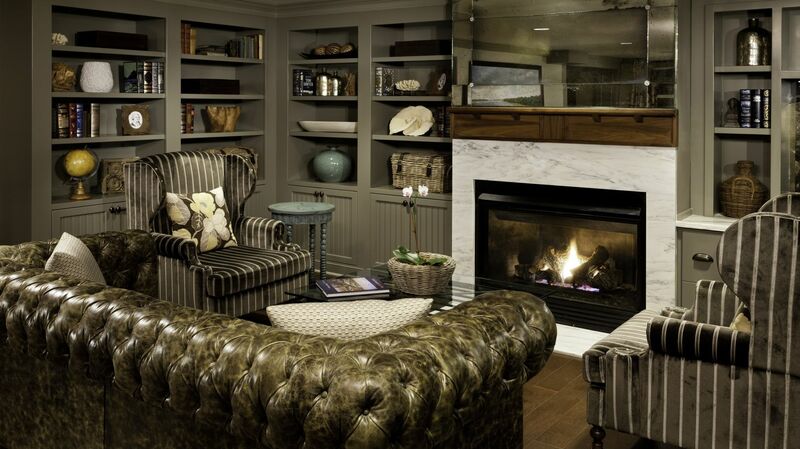 Services & Amenities — Learn About the Amenities and Services at King Charles Inn. Traditional - Two Double Bedroom — The 2-Double Bed Guest Room at the King Charles Inn. Traditional - Queen — The Traditional Queen Guest Room at the King Charles Inn. Traditional - King — The Traditional King Guest Room at the King Charles Inn. Deluxe - King — The Deluxe King Guest Room at the King Charles Inn. King Junior Suite — The King Junior Suite at the King Charles Inn. ADA Traditional - Two Double BedRoom — The Accessible 2-Double Bed Guest Room at the King Charles Inn. Groups & Gatherings — Group Accommodations and Travel at the King Charles Inn. Inquiry — Request Group Accommodations at the King Charles Inn. Celebrations — Celebration Accommodations and Travel to Charleston, SC. Meetings — Accommodations for Corporate Guests & Conference Attendees. Weddings — Wedding Party & Room Blocks at the King Charles Inn. BREW PUB & CAFÉ — BREW Pub and Cafe, the On-Site Restaurant at King Charles Inn. Things To Do — Nearby Attractions in Historic Charleston. Hotel — About our Hotel in Downtown Charleston, SC. History — The History of the King Charles Inn. Pool & Terrace — About our Outdoor Pool and Sun Deck/Terrace. Awards & Accolades — Find out About Awards the King Charles Inn has Received. Testimonials — Read Reviews & Testimonials About our Hotel. Location — Find the King Charles Inn in the heart of Historic Charleston, SC. Careers — Learn About Job Opportunities at the King Charles Inn. 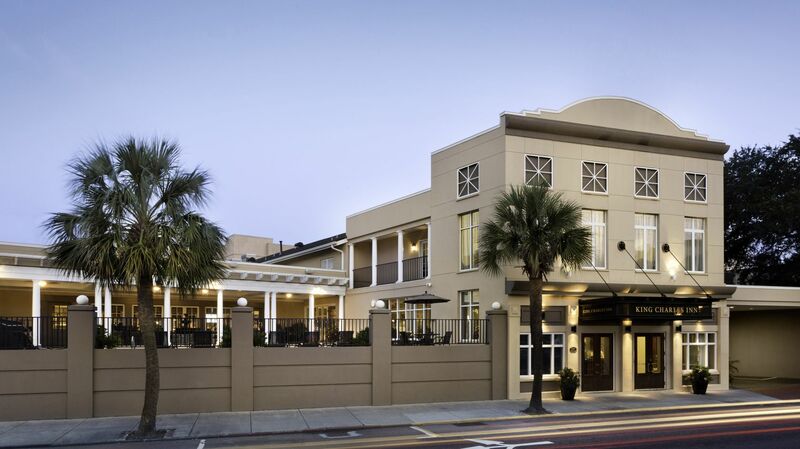 Fees & Hotel Policies — Learn about our hotel policies and schedule of fees for your upcoming stay at the King Charles Inn in historic Downtown Charleston, South Carolina. Best Rate Guarantee — Get the Best Rate Guaranteed When You Book Direct! Stay Connected — Connect with the King Charles Inn and Save!